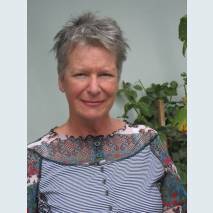 Bernadette Hall is a nationally recognised award-winning writer, best know for her poetry. Her sixth collection, Settler Dreaming, was short listed for the Tasmania Pacific Poetry Award in 2003. In 2007 she spent six months in Ireland on the Rathcoola Fellowship. The Lustre Jug, published in 2009 was short listed for the 2010 NZ Book Awards and her latest collection of poetry, Life and Customs has just been published. 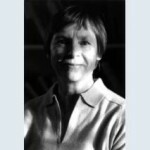 She has also established a strong reputation as an editor and as a writer of essays, short stories and critical reviews. She has taught at the International Institute of Modern Letters at Victoria University and was involved in the founding of the Hagley Writers’ Institute in 2008 and tutored on the course for the first three years. 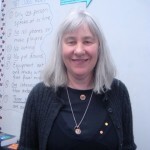 She is still very involved as a tutor and mentor of students at the Writers’ Institute and this year is back as a tutor filling in for Frankie McMillan. She was named as a Member of the NZ Order of Merit in the 2017 New Year’s Honours list. Frankie McMillan is a poet and short story writer who lives in Christchurch. She is the author of The Bag Lady’s Picnic and other stories and two poetry collections, Dressing for the Cannibals and There are no horses in heaven. In 2009 she won first prize in the New Zealand Poetry Society International Poetry Competition. In both 2013 and 2015 she was the winner of the New Zealand Flash Fiction Award. Frankie McMillan was awarded the Creative New Zealand Todd New Writers’ Bursary in 2005 and held the Ursula Bethell residency at the University of Canterbury in 2014. Her latest book, My Mother and the Hungarians and other small fictions (CUP) was published in August 2016 and was long listed for the 2017 Ockham Book Awards. She spent 6 months in residence at the Michael King Centre in Auckland in 2017. An award winning playwright and theatre director, Christina has been involved in theatre from an early age, also as an actor, stage manager and designer, and producer of outdoor Shakespeare for the Christchurch City Council’s SummerTimes (1993/4). Her M.A. is in New Zealand drama and her doctorate in New Zealand fiction focuses upon issues of ethnic identity. She has been a visiting lecturer at the Christchurch College of Education, and taught creative writing for Continuing Education, the School for Young Writers and the Books & Beyond Festival. Christina has also acted a guest poetry editor for Takahe, one-act play festival adjudicator and judge of the secondary schools’ Peter Smart Poetry Competition. She very much enjoyed her time as Writer in Residence at Hagley College in 2006. At present, she teaches Modern Drama and Creative Writing at the University of Canterbury. Christina will be teaching Year 2 in 2015. 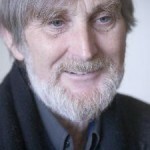 Kerrin P. Sharpe completed Bill Manhire’s Original Composition class at Victoria University of Wellington in 1976. Over the last two years she has been published widely, including in Best New Zealand Poems 08,09 and 2010, Turbine 07, 09 and 10, Snorkel, Bravado, Takahe, NZ Listener, Poetry NZ, Junctures, Sport and The Press. In 2008, she was awarded the New Zealand Post Creative Writing Teacher’s Award by the International Institute of Modern Letters. She has had 3 collection of poems published by Victoria University Press – Three Days in a Wishing Well, There’s a Medical Name for This and Rabbit, Rabbit. Kerrin has had poems in the Best of the Best NZ Poems and was selected for Oxford Poets 2013: An Anthology. 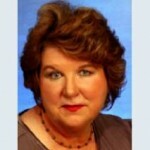 Coral Atkinson is a fiction writer. 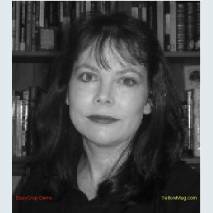 She has written novels and her short fiction has appeared in a range of publications in New Zealand and Ireland. Her first book, The Love Apple (2005), was a bestseller. Atkinson says, ‘I have forged a style in my writing that draws on two traditions – New Zealand and Ireland.’ Her second novel, The Paua Tower, was published in 2006. She has also published a young adult book ‘Copper Top’ and is a experienced and respected publisher and tutor for the Whitereia Publishing Course. 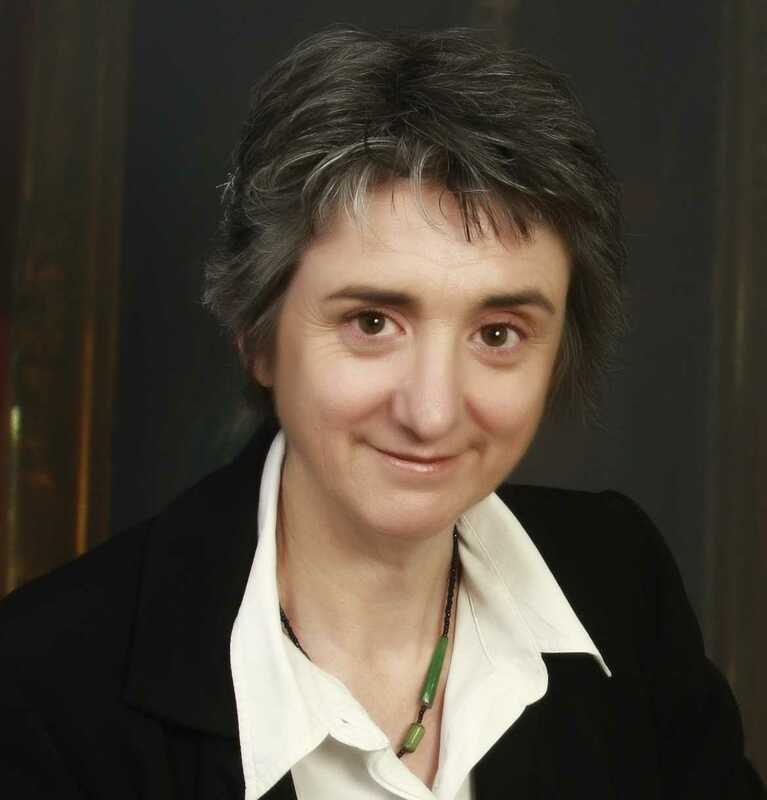 Jane Higgins was a graduate of the first intake of the Hagley Writers’ Institute and the joint winner of the Margaret Mahy Award for best portfolio. She is a social researcher at Lincoln University, specialising in projects with teenagers. 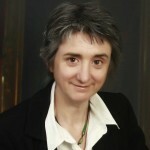 She has worked on many human rights campaigns and is interested in astronomy, mathematics and classic science fiction. She won the Text Prize for Young Adult and Children’s Writing for her first novel, The Bridge which was the Children’s Choice award for YA fiction and and Honour Award at the NZ Post Children’s Book awards in 2012. The sequel, Havoc was published in 2014. Tania Roxborogh is a children’s writer whose works range from teaching resources to gritty young adult novels. Roxborogh has worked as a high school English and drama teacher since 1989, and her first published work was a drama handbook. Her stories for young adults deal with the anxieties and problems of teenagers in an engaging, realistic manner. In 2006, she was a Writer in Residence at the Dunedin College of Education. Her novel, Bastion Point, won the children’s fiction prize at the 2017 NZ Children’s Book Awards. Joanna Orwin writes books for children. She has a background in ecology and science editing and her stories often focus on New Zealand flora and fauna. 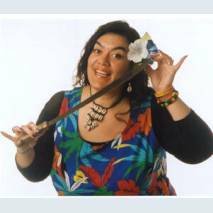 She also draws extensively on Maori mythology and her interest in New Zealand’s cultural heritage. 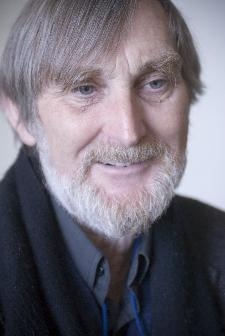 Orwin won the Children’s Book of the Year Award for The Guardian of the Land (1985), and Owl (2001) was the Senior Fiction category winner for the 2002 New Zealand Post Children’s Book Awards.